Product information is considered to be a crucial factor in purchasing experience. According to the American Express Retail Monitor, 85 percent of retailers view the provision of product information as a key factor in attracting consumers. The prevalent assumptions regarding ecommerce product pages dictate that exposure to reviews, product details and technical specifications increase the likelihood of purchasing the product. However, analyses of ecommerce websites that we conducted for our retail clients revealed surprising behavior: visitors who were exposed to additional details and information about the product were less likely to purchase it compared to visitors who were exposed only to the product image and general details. Ironically, customers are not aware of the effect that "too much information" has on their behavior and when asked, they repeatedly state that being provided with information about the product before purchasing plays a central role in their purchasing decisions. The classic economic theory describes consumers as rational economic actors that select an alternative only after considering all the relevant information. However, while the logical process is certainly a key factor in considered purchases such as insurance or financial products, it is actually detrimental to the retail-consumer industry, where emotional decision-making or the impulse purchase plays a central role. Although we like to think of ourselves as rational creatures, absorbing information, weighing it carefully, and making thoughtful decisions, many of our most crucial choices are made by what we call hunches, gut feelings and a somewhat automatic reaction that is beyond or beneath consciousness. We like to refer to this feeling as intuition (“I have a very good feeling about this house"), but the reality is that this “intuition” is an established part of emotion-based learning. We are born with an automatic mechanism that memorizes our emotional reaction whenever we face a new experience. These emotional reactions, positive or negative, are stored in our memory. When we face a similar situation in the future, those stored memories will be expressed as a "hunch" to guide our decisions. For example, if a child is bitten by a dog, the next time he sees a dog he will "intuitively" know how it feels from a representation of the feelings stored in his memory. Alternatively, a husband can sense that “this is going to be a long hour” by the way his wife says that "everything is OK" even before talking to her, based on past experience. Intuition is how one learns to approach or avoid new situations and interactions based on the emotional memory of past events without having to consciously process them again. 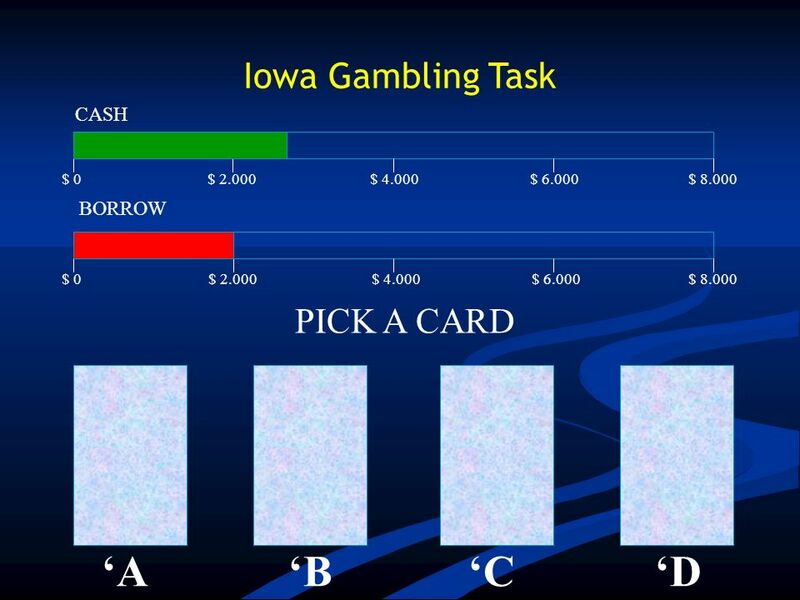 Researchers at the University of Iowa asked participants to pick one card at a time from four different decks while their physiological measurements were being registered. The decks were set up in a way such that the first two led to an overall loss in score over the long run, while the other two led to an overall gain. The scientists found that participants “figured out” the game after choosing about 50 cards, and could then explain in a logical manner why choosing cards from the first two decks was a bad idea. But the logical process described above was not the only process that took place in the participants’ minds. The Iowa scientists found that the participants exhibited stress responses such as increased skin conductivity and increased sweat gland activity in their palms when hovering over the losing decks after only 10 cards. In other words, the participants anticipated unconscious punishment 40 cards before they could articulate it, and actually figured out the game subconsciously long before they had realized it consciously! Human behavior is not the product of a single process, but rather reflects the interaction of different specialized processes: emotional and rational. The emotional process is generally automatic, affective and heuristic-based. It quickly proposes intuitive answers to problems as they arise. This operates below the surface of consciousness, transfers messages through biological channels such as skin conductivity and sweat glands, and automatically makes many of our decisions. The rational process, on the other hand, is slow, effortful, conscious and rule based. It is the one that generates the logical and rational response. The level of dominance of each process at a particular time is the key determent of purchasing decisions. Visitors are more likely to add a product to their cart when the emotional process takes control, as they are directed by "how it feels" and not "is it worth it." When we analyzed the behavior of purchasers and non-purchasers on different websites, the same patterns of behavior were observed repeatedly: visitors who purchased the product, whether on their first time on the page or on their fifth visit, spent considerably less time on the page than visitors who did not purchase. They didn’t scroll down as far, and seemed less focused or distracted by the abundance of information on the page. Visitors who did scroll down the page and paid attention to the technical specification details, reviews and product descriptions were much less likely to add the product to their cart. We then decided to run an A/B test (comparison between two versions of a web page to see which one performs better) to test our assumption. 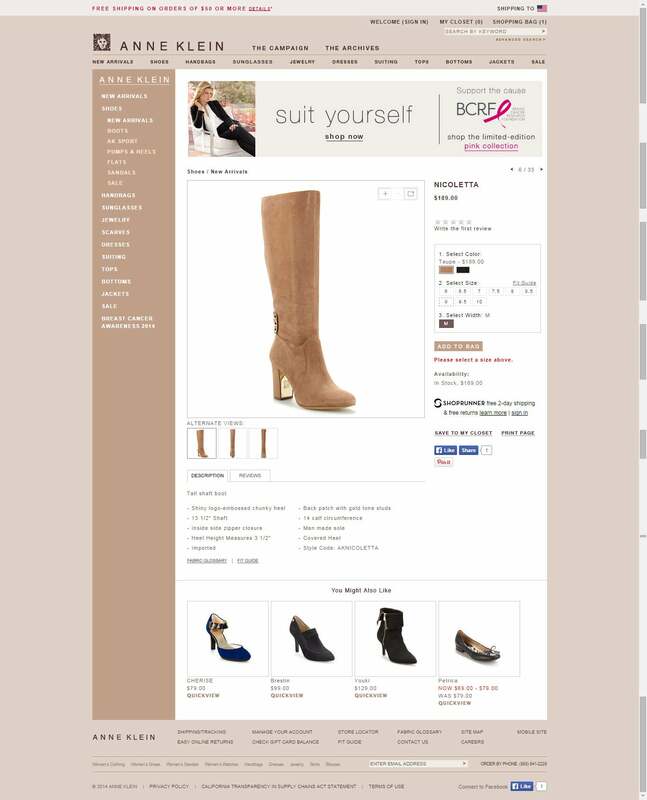 We compared ecommerce product pages with detailed information with a new version of the page that seems exactly the same, only the information was hidden behind tabs. Again, we got the same results: when the information was hidden behind tabs, the percentage of visitors who added the product to their cart was significantly higher. Exposure to too much information and data forces customers to invest cognitive resources that they weren’t planning on investing. Although they are not forced to read the information, once they are aware that additional product data exists, most customers won’t allow themselves to overlook it. The mere exposure to additional information will automatically trigger the rational process. Once the rational system is involved, the purchase process becomes far more complicated. Visitors now feel the need to conduct research on the product and weigh its pros and cons vs. others on the market. Moreover, they may completely second-guess their initial interest in the product with thoughts such as “Do I really need this?” now creeping into their minds. Purchase decisions are not the result of careful evaluation of various alternatives through some type of cost-benefit analysis -- they are guided by affective reactions arising directly from the decision itself at the time of deliberation. The secret of the impulse buy is therefore to trigger your visitors’ intuitive and emotional response, encouraging them to buy because of how it makes them feel, not for what it does or how well it stacks up. You do not wish your visitors to be in a rational mode while in the process of purchasing a product that is not by definition “financial” or transactional (such as an insurance policy). Advertising is above all a way to groom the emotional state, to nudge consumers towards a buy. Avoid heavy technical-specification data that tends to encourage rational analysis of product vs. price. Cut down on long paragraphs and heavy feature descriptions that force visitors away from fast, intuitive-based decision-making. Avoid comparison tables with advanced technical language that requires deep concentration and attention to detail. 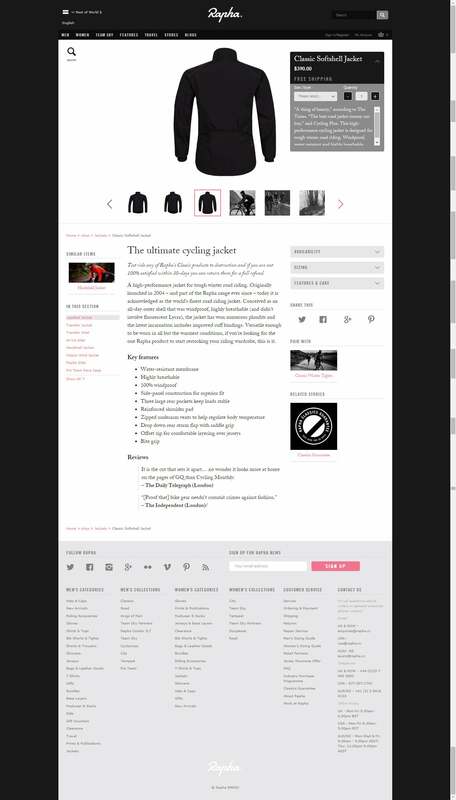 Hide heavy product information and technical data behind tabs. This makes the information available on demand rather than imposing it on visitors coercively. Udi Zisquit contributed to this column.